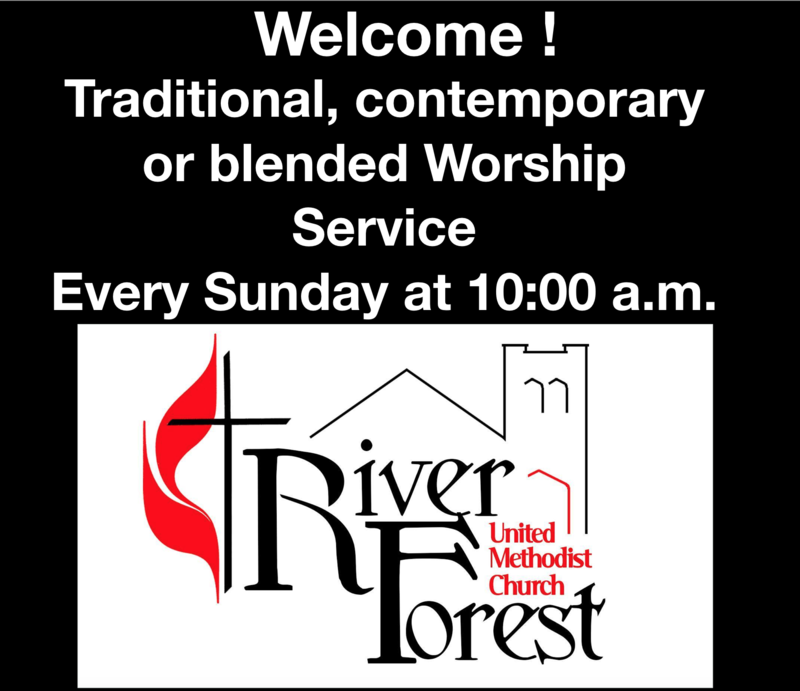 Summer Celebration at RFUMC ! Come and celebrate family, friends and neighbors! Event for all ages includes local contemporary Christian music and “LaPrensa” Monterrey Funk Music band from Mexico, free food, and games for children. Weather permitting – inside if it storms.